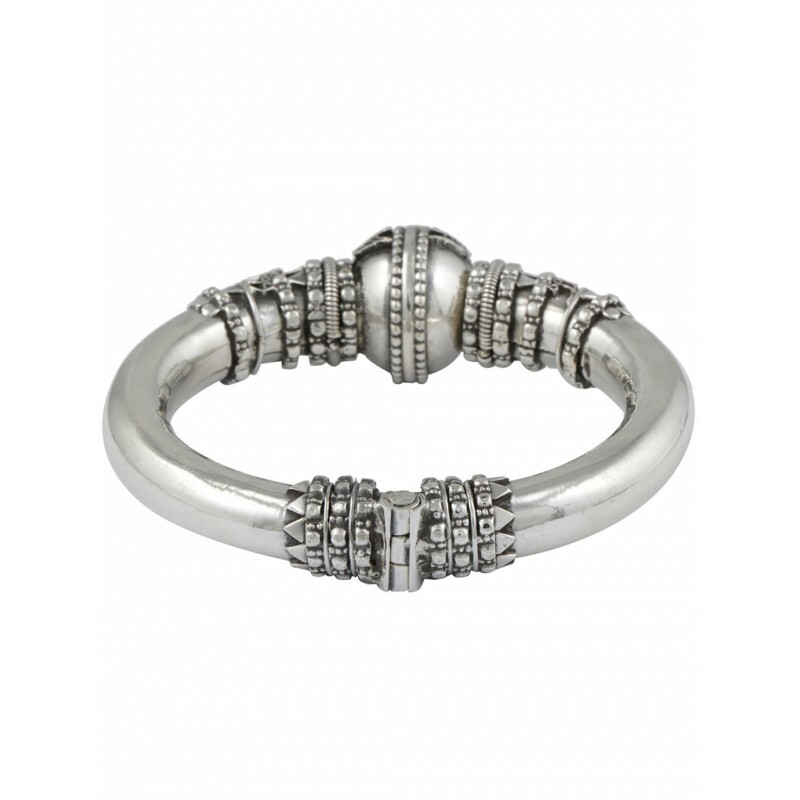 Mixing vintage vibes and sophisticated simplicity, this Kada is a must-have. 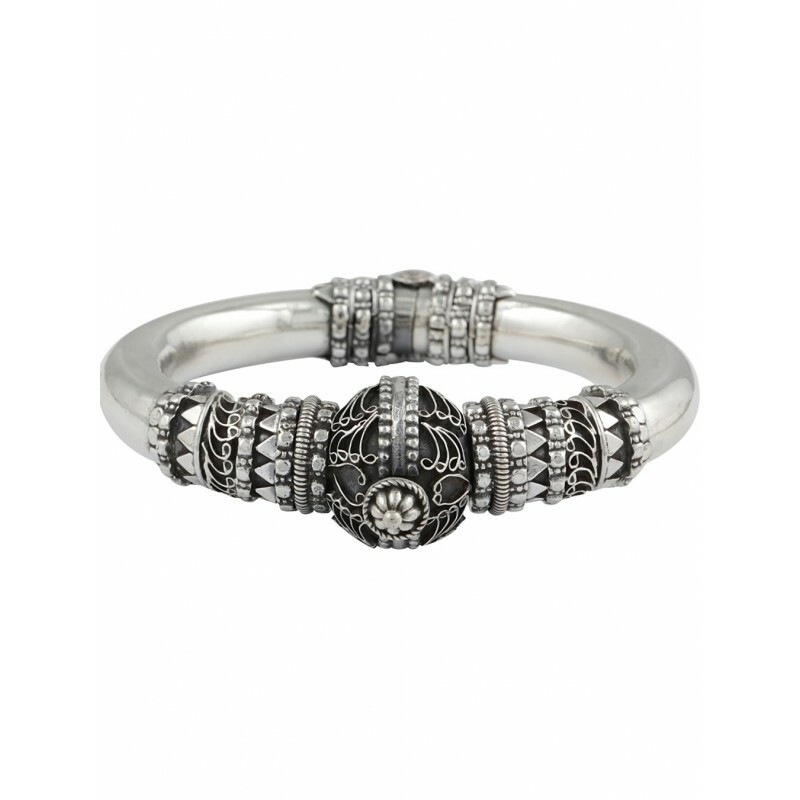 Made with pure 92.5 sterling silver, it is beautifully designed and features intricate rawa patterns . Stylish and unique, it will surely fetch you innumerable compliments. 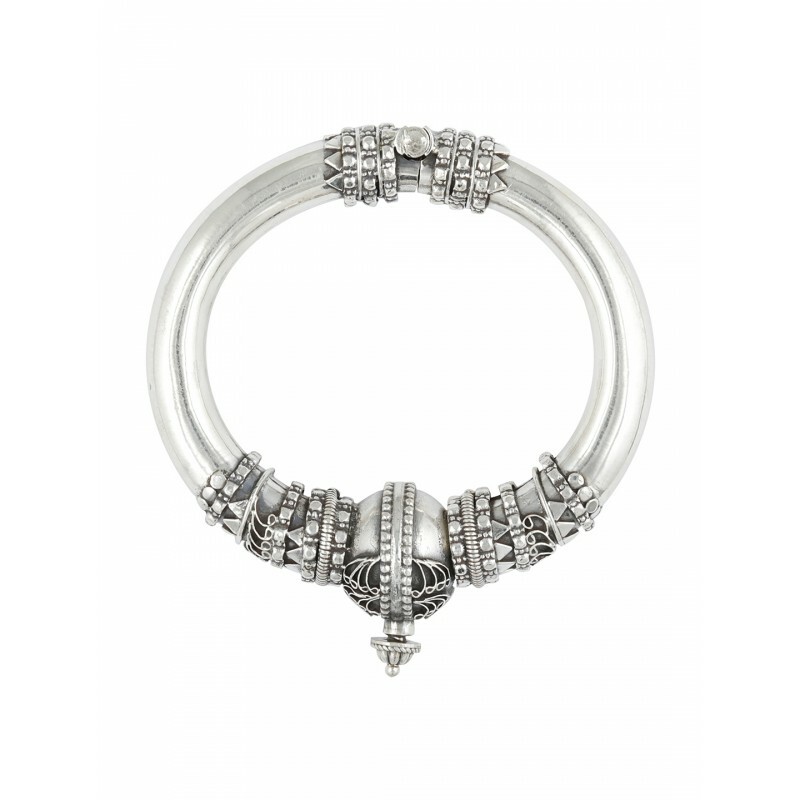 This kada is made in pure 92.5 sterling silver which is the highest proportion of silver that can be used to make jewellery.